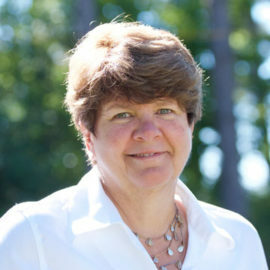 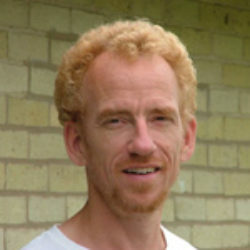 Cris began teaching in 1982 for the U.S. Navy and has provided training ever since. 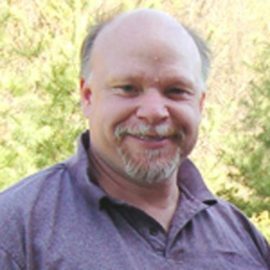 He has been employed by Madison Area Technical College since 1999, teaching electronics and industrial maintenance. 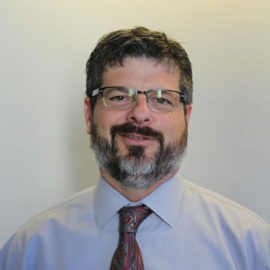 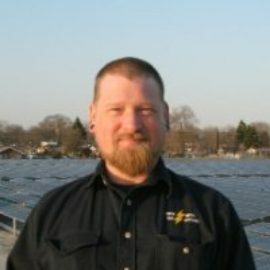 He teaches PV and wind courses at the MREA, is an ISPQ Certified PV Instructor and has installation experience with solar thermal and photovoltaic systems.